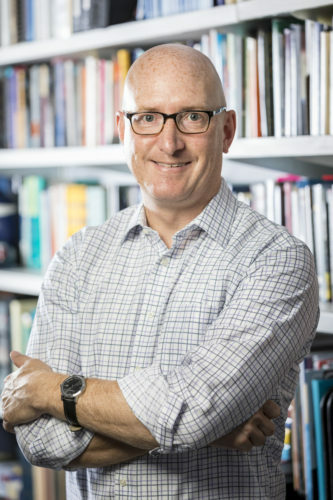 Scott W. Allard is the Daniel J. Evans Endowed Professor of Social Policy at the Evans School of Public Policy and Governance at the University of Washington with expertise in poverty and inequality, social welfare policy, and urban policy. Allard is author of Out of Reach: Place, Poverty, and the New American Welfare State (2009, Yale University Press), which examines the spatial and organizational challenges confronting local safety net providers. His latest book Places in Need: The Changing Geography of Poverty in America (2017, Russell Sage Foundation Press), focuses on the changing geography of poverty within metropolitan America and which aspects of the contemporary safety net respond well to these changes. In addition to his appointment at the University of Washington, he is a nonresidential senior fellow at the Brookings Institution Metropolitan Policy Program and an affiliate of the Institute for Research on Poverty (IRP) at the University of Wisconsin-Madison. THIS EVENT IS CURRENTLY FULL. 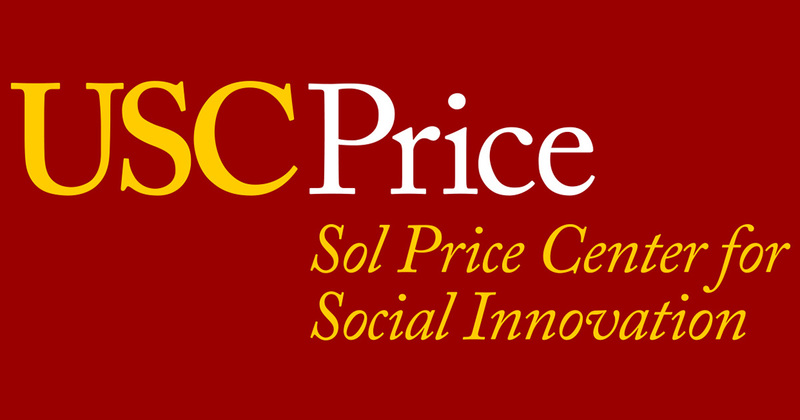 If you’d like to be added to our Wait List, please email Events Coordinator Stacia Fewox at fewox@price.usc.edu.